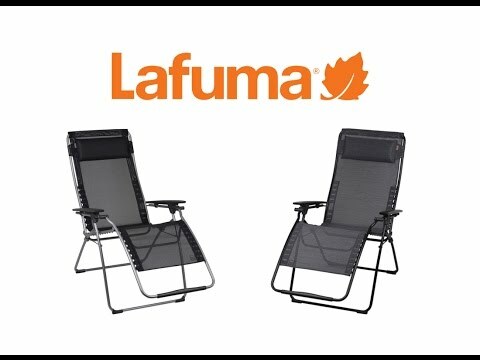 The Lafuma Futura Recliner features the patented and original Lafuma Relaxer system, which can be reclined into an infinite number of positions whilst remaining totally stable. This model also features an innovative batyline seat which clips into the frame of the chair. The Futura can be reclined in two different ways, either by easing body weight backwards, or by pushing on the arms. This model also features a innovative batyline seat which clips into the frame of the chair. The seat easily removed for cleaning and provides unparalleled comfort and support. Please note that this chair stabilizes but does not lock into position.